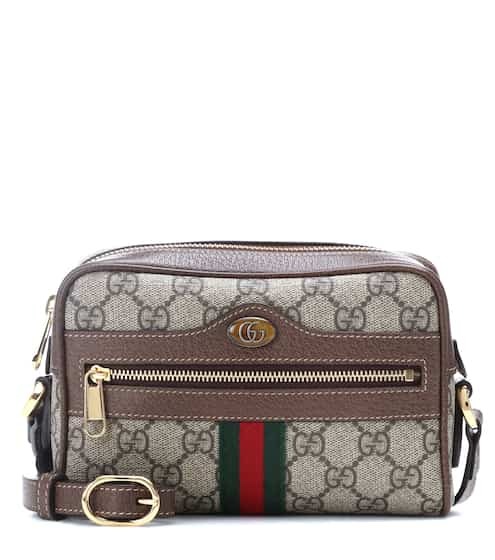 Gucci's elegant Ophidia design is reworked in petite proportions with this Mini shoulder bag silhouette. 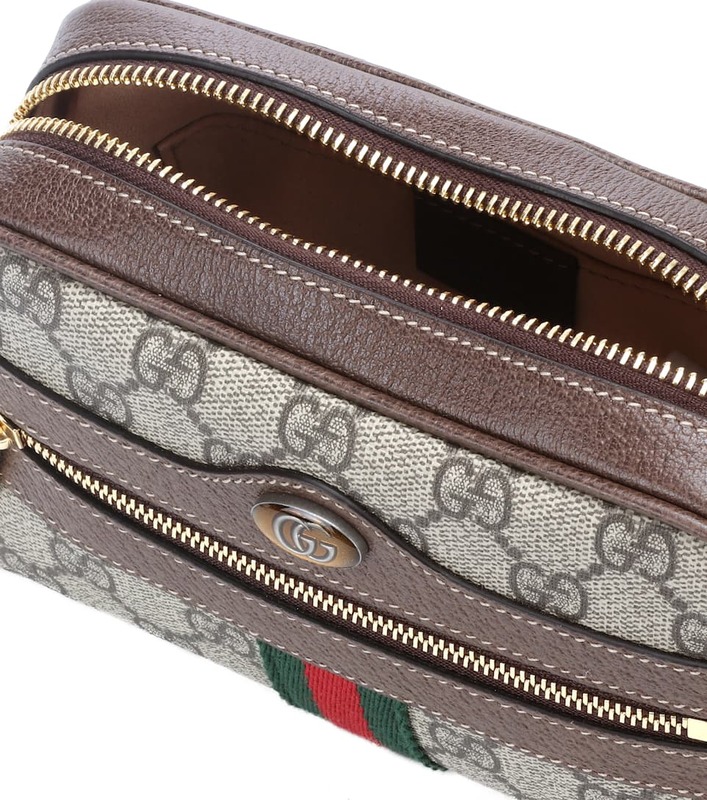 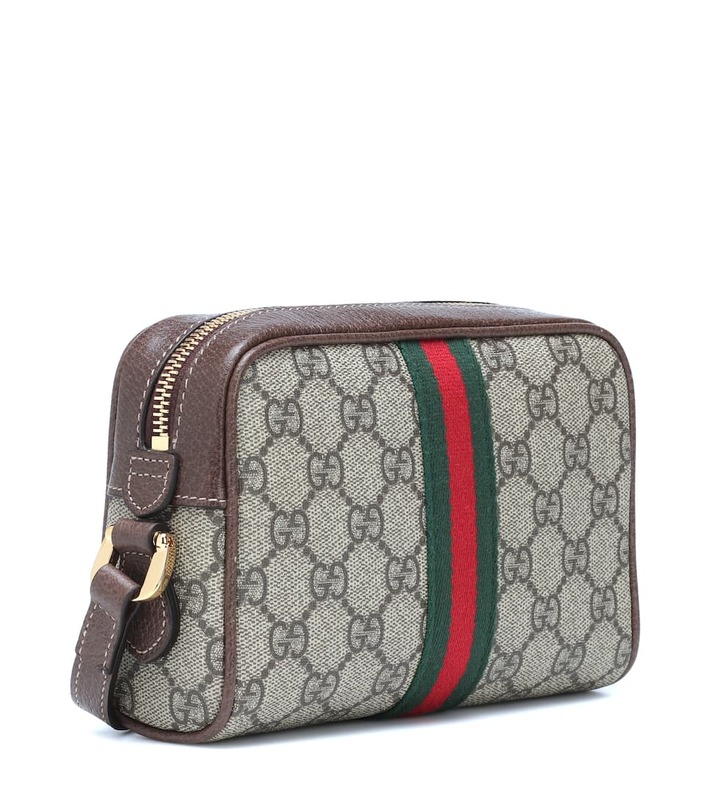 Crafted in Italy from the label's iconic GG Supreme fabric, the compact style is complete with brown leather trim, the signature Web stripe and golden hardware. 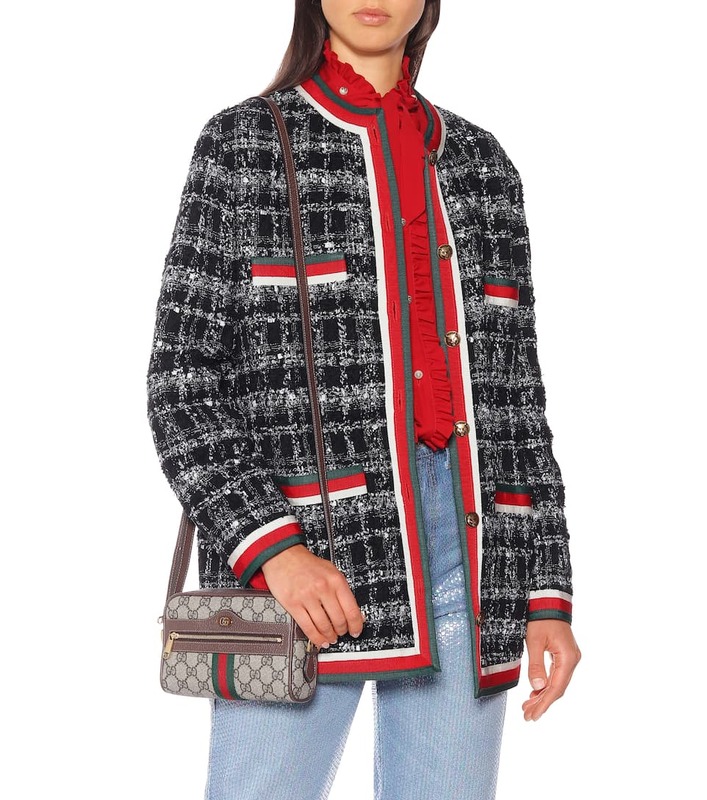 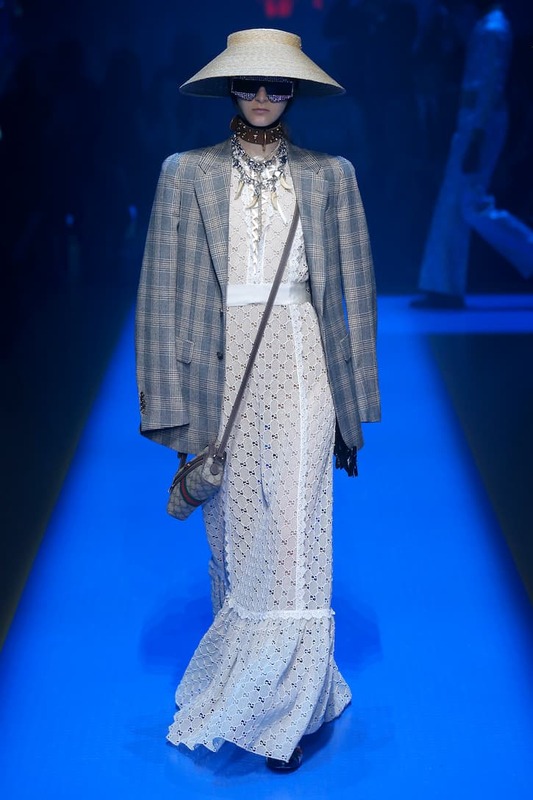 Embrace this season's heritage-inspired feel, wearing yours slung crossbody with a checked blazer.